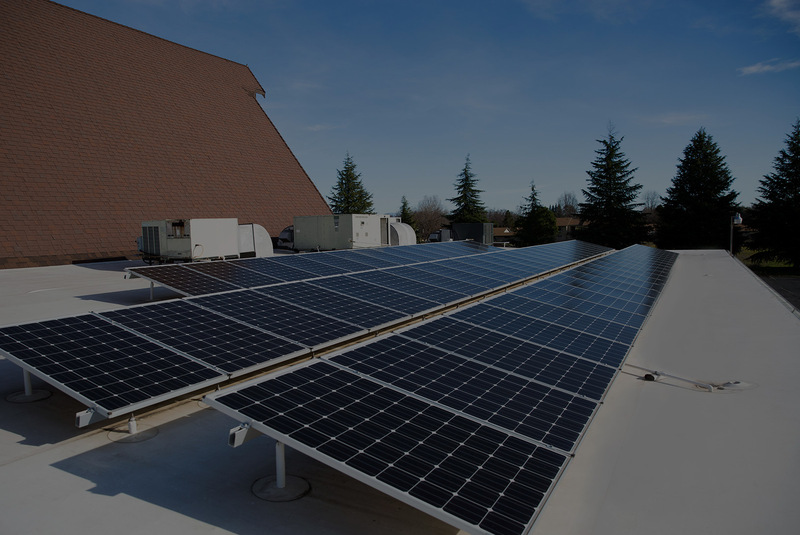 Starting in 2012, Danny Addy set out to bring to the people of NorCal a lasting, dependable solar system. The system he came to trust? Solaredge. Since then, he’s installed hundreds of the brand’s solar systems, as well as one at his own house. In this blog, we’re going to show you why when we install solar, we install Solaredge. Since 2006, Solaredge has been pioneering an energy solution for the structure. Through a combination of cutting edge technology and trusted stability, Solaredge has established themselves as a leading supplier of solar technology. 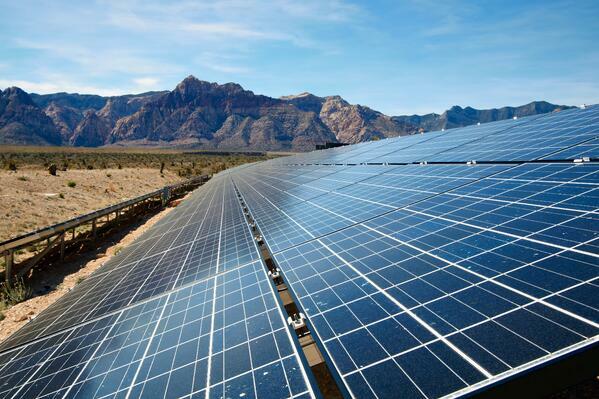 They specialize in solar solutions for the homeowner as well as commercial solutions for the enterprise. They monitor over 600,000 commercial systems across 127 countries, and this past August, they were awarded the Stratus Award for how well they’re unveiling a new understanding of energy conservation. Solaredge is most known for its inverter technology, one that maximizes power generation while lowering the cost of energy produced by the PV system. Solaredge has been responsible for the recent innovative push in the solar industry, This was exactly what the solar world needed, especially after a string of technological trends failed to fully optimize the panel and the inverter. Solaredge’s fixed string voltage system reversed this trend, and is now the reason we’re enjoying solar systems that truly eradicate the energy bill. When Addy Solar installs a system, it includes panels, an inverter, and an optimizer. The panels catch the sun’s energy, and the inverter translates that energy into the kind that the structure can use (Alternate Current, AC). Without a good inverter, it doesn’t matter how good the panels are, all that energy won’t be turned into energy for the structure. Without energy, the system owner will be back to paying the electricity bills, which probably isn’t what he or she signed up for. Solaredge came out with the Fixed String Voltage System that combined an updated inverter technology with another addition: optimizers for each panel. Optimizers are out on each panel to ensure that the panels are running as efficiently as possible. With optimizers to keep the panels running well, and an inverter to translate the sun’s energy, this system is a great investment for any structure. Along with Solaredge’s up to date system, Addy’s loyalty to Solaredge is also due to the safety shutdown they build in to the inverter, and the charger capability they’ve integrated into the system (allowing you to charge a smart car from the inverter). When Addy talks about Solaredge, they’re talking about award winning systems from roof to ground, tested to outperform the competition. Should Addy install your solar system, he'll likely use Solaredge. You want your commercial business to install a solar system that is reputable, and to be installed by a company that knows the product and provides support. Solaredge provides this kind of system, and Addy knows their product inside and out. Solaredge solar systems also qualify your business for a tax depreciation schedule, one that recovers 85% of the initial investment. All this comes together, to make a product you can depend on and an installer you can trust.